Biology + active imagination = ... I probably should just show you again. 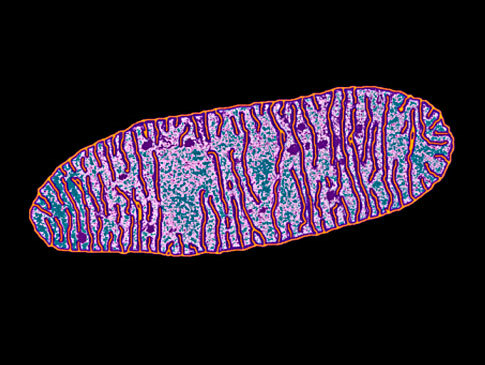 This, ladies and gentlemen, is the all-powerful mitochondria. Every one of us has billions and billions of It, and It gives us all energy! Hence It is so amazing that It must be referred to with the capitalized It. Doesn't It look very pretty in the adjacent photo? It'll do for my very insane explanation. 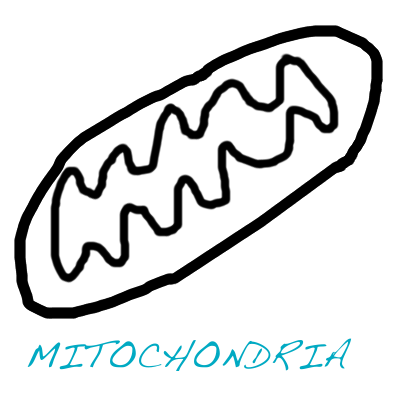 Let us label a component in the almighty mitochondrion. *drumroll* ... the matrix! 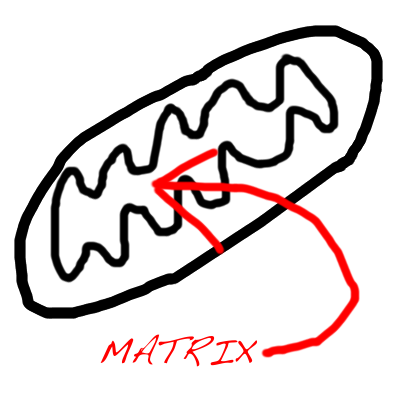 Essentially, everything in the very middle of the mitochondrion and bound by the inner membrane. Perfectly innocuous, no? Nope! For anyone who hasn't watched The Matrix, go Wikipedia it. Or you could just know that there's someone called Neo, who can come back to life and kill lots and lots of evil guys, and he dwells in the titular Matrix. Now remember that there are lots and lots of mitochondria in your body, and hence quite a few matrixes, so there are lots of Neos running around in you, looking awesome in his black cape and sunglasses and killing off all the germs — wait no, that's the job of the white blood cells. Hope you enjoyed today's dose of insanity.